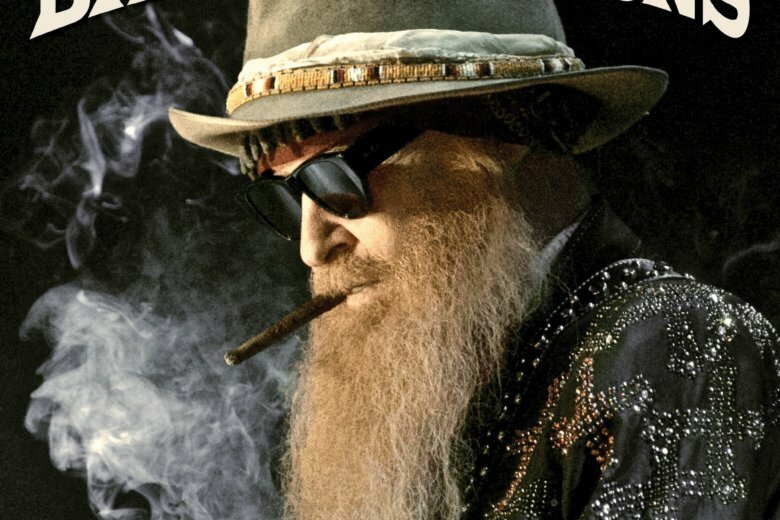 Billy F. Gibbons hasn’t strayed far from the blues but after a 2015 solo debut awash in Afro-Cuban influences, “The Big Bad Blues” is a sort of homecoming in more ways than one — the very ZZ Top-like opening track, “Missin’ Yo’ Kissin,'” among the record’s best, was penned by his wife, Gilly Stillwater. Gibbons’ own compositions also make a fine fit with the Chicago blues tradition represented by covers of Muddy Waters, Bo Diddley and maracas-wielding Diddley collaborator Jerome Green. The years have added layers of feeling and depth to Gibbons’ gruff vocal register, often resulting in an increasingly symbiotic growl with his guitar. Waters’ loping “Standing Around Crying” features some smoking harmonica from James Harman which just may cause your own eyes to tear up, while one of the first recordings (by Hambone Willie Newbern) of the other Waters track, the frantic “Rollin’ and Tumblin’,” dates back to 1929 and has been covered by everyone from Cream to Cyndi Lauper. Green’s “Bring It to Jerome” is missing the call-and-answer background vocals which made Diddley’s original so much fun, but to hear Gibbons sort of harmonizing with himself provides its own dose of excitement. The album bids farewell with Diddley’s “Crackin’ Up” and its Latin feel harkens back to “Perfectamundo,” Gibbons’ previous album. Among the originals, “Hollywood 151” stands out for its nasty guitars, “Second Line” is a typical Gibbons relationship song inspired by a New Orleans brass band tradition and “Let the Left Hand Know” is incredibly bottom-heavy. Assisted by the likes of drummer Matt Sorum and co-producer Joe Hardy on bass, Gibbons, who now uses the middle initial in his name, sounds comfortably loose on “The Big Bad Blues,” which more than lives up to its name.